France has three river cruising regions to choose from, each offering its own je ne sais quoi. Choose a river cruise on the Seine, and you will combine a day or two in Paris (the Eiffel Tower, anyone? Or how about Notre Dame?) with a voyage to Rouen in Normandy, where Joan of Arc was burned at the stake in 1431. There are excursions from Rouen or Caudebec-en-Caux to the D-Day landing beaches and the Bayeux Tapestry. From Conflans, tours visit Auvers-sur-Oise, a town that inspired 19th-century impressionist painters Cézanne and Pissarro, and also Van Gogh, who lived and died in the Auberge Ravoux. Where the Seine is a journey through art and history, a cruise on the Rhône is all about wine and Roman remains. Itineraries mostly sail between Lyon and Avignon, passing verdant vineyards and visiting small villages and temples and amphitheatres built centuries ago by the Romans. 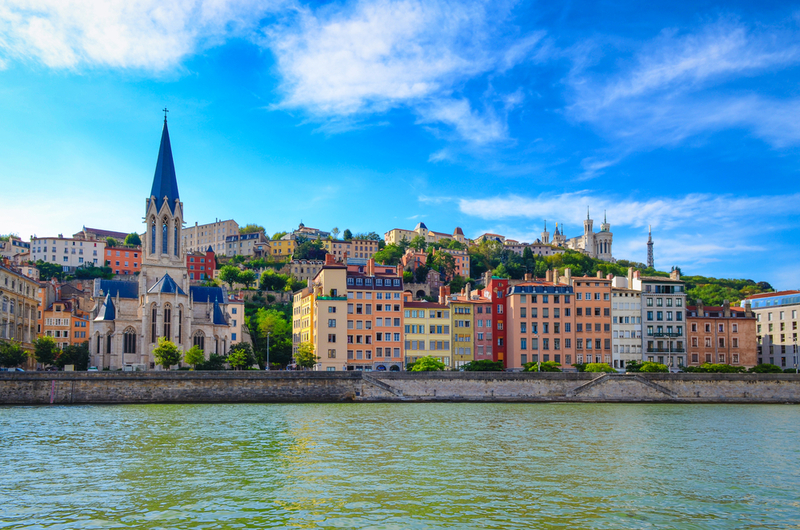 In Lyon itself, visit the local produce market and take the funicular up to the white Basilica of Notre Dame, built high above the city on the site of the old Roman Forum; if time allows, try local Lyonnaise food at a bouchon restaurant in the cobbled old town. sleepy backwater with just 3,000 residents. In Vienne, follow in the footsteps of Julius Caesar, who arrived around 47BC and transformed the place into a thriving Roman city. Tours visit a temple built in honour of the Emperor Augustus and a 13,000-seat amphitheatre used these days for jazz festivals. 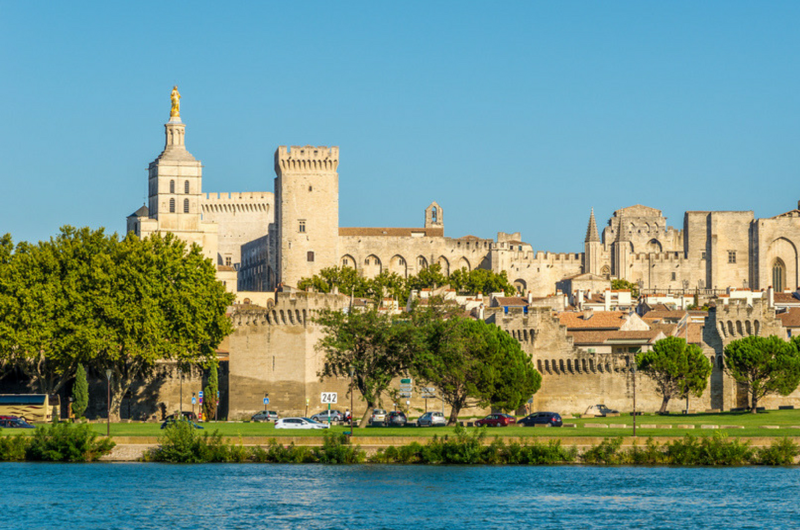 All Rhône cruises spend a day in Avignon, where excursions visit the grand Popes’ Palace, where six pontiffs held court between 1309 and 1377. 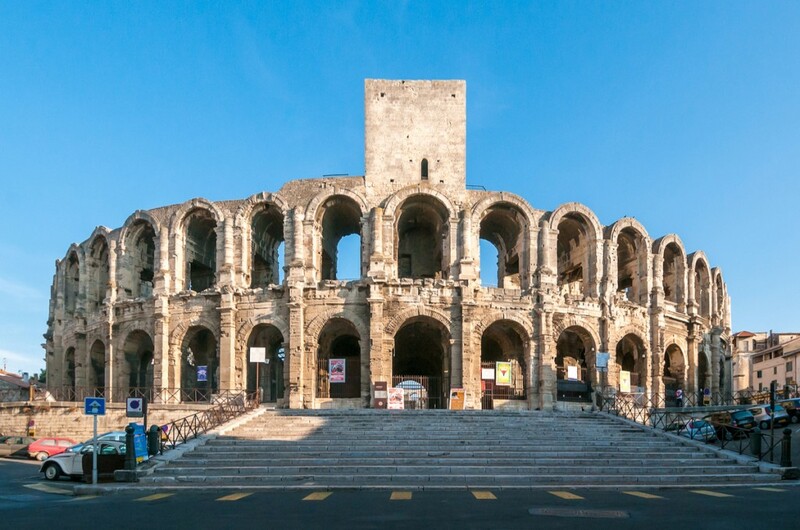 Most also visit Arles, which has a spectacular Roman amphitheatre that dates from 90AD and holds more than 20,000 spectators. The third river in France is actually three waterways – the Gironde, Garonne and Dordogne – that are linked on cruises from Bordeaux. There are tours and tastings in the wine regions of Sauternes, the Médoc and St Émilion, as well as plenty of time to explore the historical centre of Bordeaux itself. Look out for Place Gambetta, where 364 people lost their heads during the French revolution. In Bergerac, statues honour Cyrano de Bergerac, although he never actually lived there. A mouth-watering Saturday market around the neo-romantic Eglise de Notre Dame sells foie gras and duck, two specialities of the area. Giverny: to see the lily ponds that inspired artist Claude Monet. Les Andelys, where Richard the Lionheart built Chateau-Gaillard. That was back in 1196, when England owned Normandy. Think river cruise boats are too big? Check out the hotel barges offered by European Waterways, CroisiEurope and Belmond’s Afloat in France. These hold between six and 24 passengers (ideal for families or friends celebrating milestone birthdays or anniversaries), and sail the rivers and canals of France (although European Waterways also has cruises in other parts of Europe and also the UK). You’ll be looked after by a small crew, enjoy gourmet food and unlimited complimentary alcoholic and soft drinks (CroisiEurope excludes Champagne, special wines and fine brandies), and be offered complimentary guided trips ashore. The barges travel slowly and stop regularly to go through locks, so sit back and enjoy the views – or borrow a bike and explore the surrounding countryside.